MONNET EXPERT ENERGY RACING socks, are a great success. This excellent technical equipment combines technology and comfort. 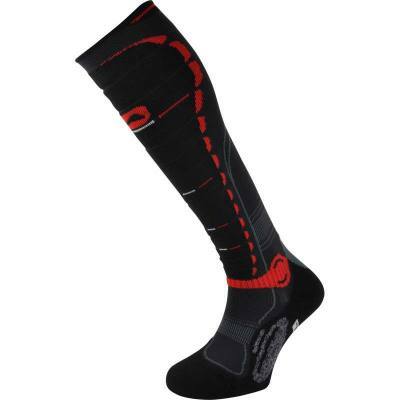 DriRelease is used for the sole, and protection on the shins and calfs delivers maximum breathability and warmth, all with ultra-quick drying. The terry heels and toes are the best for comfort, and the combination of Polyester, polyurethane and elastane deliver warmth, thermal insulation and softness.